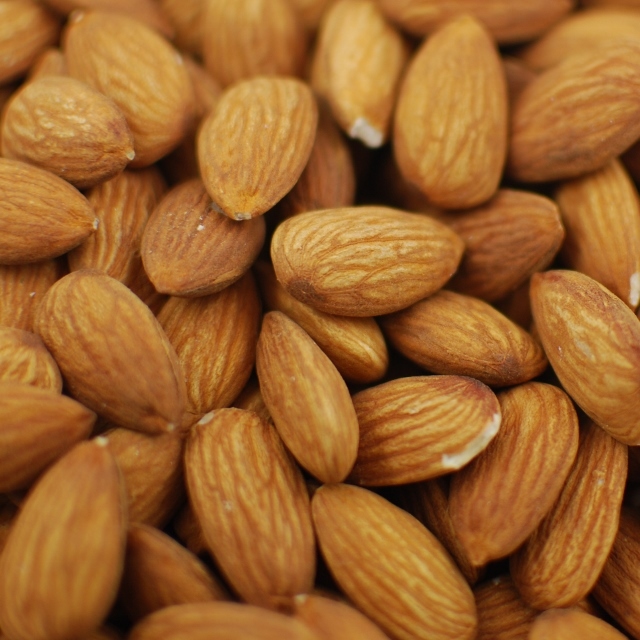 Almonds are a nutritional powerhouse that contain protein, healthy fats and antioxidants. 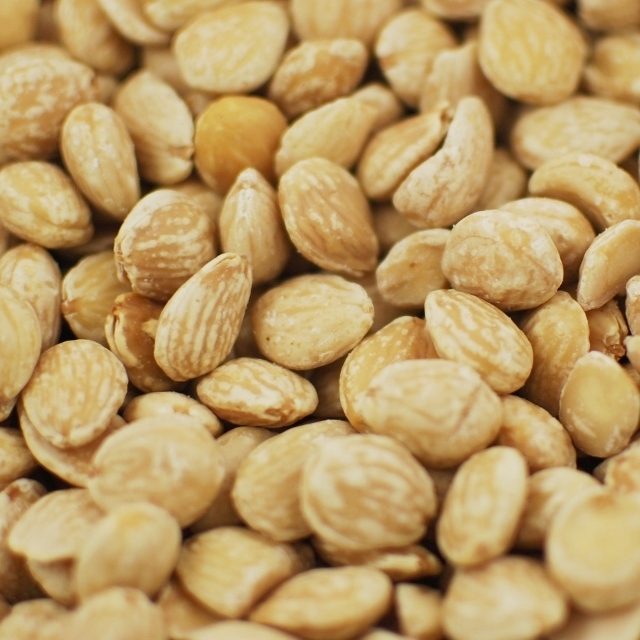 Chefs are using marcona almonds (a Spanish varietal) to make any regular almond dish a bit more elegant. 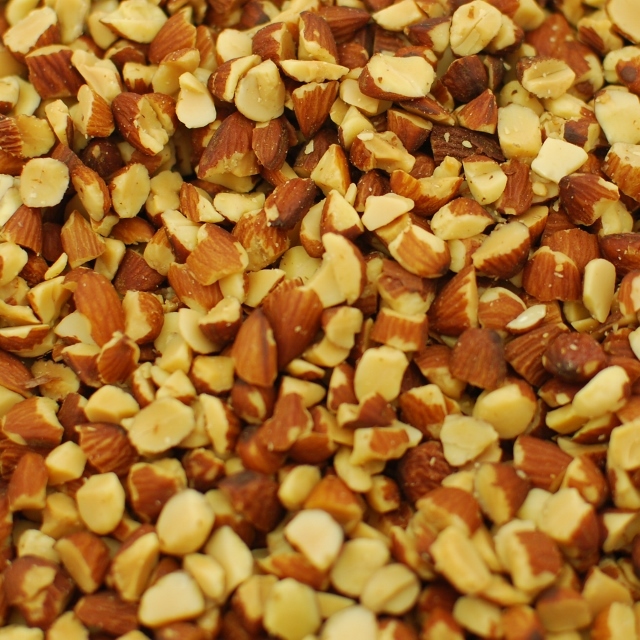 Napa Nuts sell over 40 different kinds of bulk almonds including but not limited to: raw almonds, sliced almonds, roasted almonds, slivered almonds, flavored almonds, blanched almonds, marcona almonds and even almond butter and almond flour. 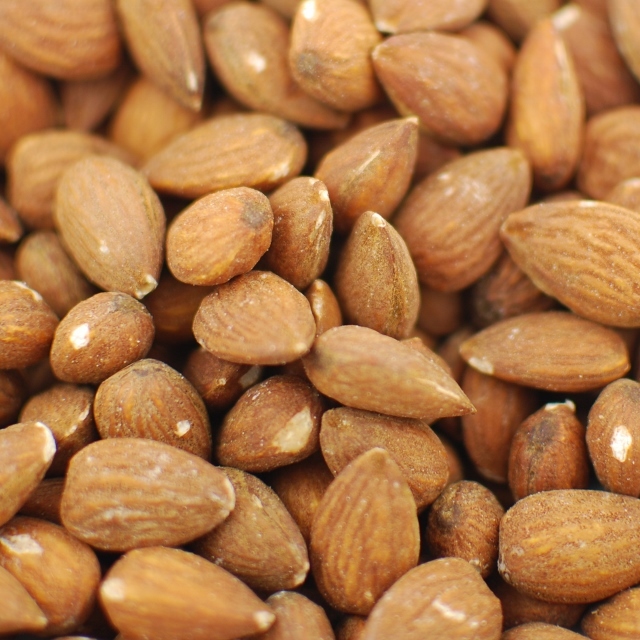 The almonds can be used for baking, cooking, smoothies and anything else your heart desires. We even have dark chocolate covered almonds for your sweet tooth.